As a President and Principal with MacKenzie Commercial Real Estate Services, LLC, Scott Wimbrow utilizes his over 30 years of experience in the real estate industry to lead the Brokerage division. Prior to assuming his leadership role, Scott effectively represented landlords and tenants, on both a national and regional level, in transactions surpassing $1 billion in value. 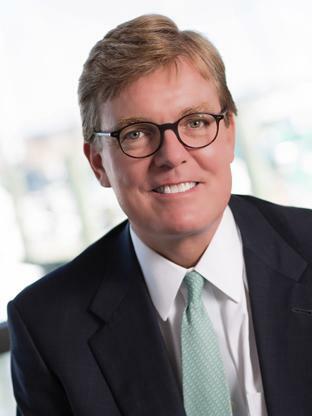 In addition to assisting a number of corporate clients in developing and implementing their real estate strategies, Scott specialized in the representation of companies in the Baltimore, Annapolis, Maryland and Washington, DC “triangle”. Scott also has extensive project development experience beginning his career with MacKenzie acting as the Development and Marketing Director for McDonogh Crossroads, a 600,000 square foot office park in Owings Mills, Maryland. He is a licensed broker with the Maryland Real Estate Commission and in the Commonwealth of Virginia Real Estate Board, and is the Broker of Record for the firm in each of these jurisdictions.